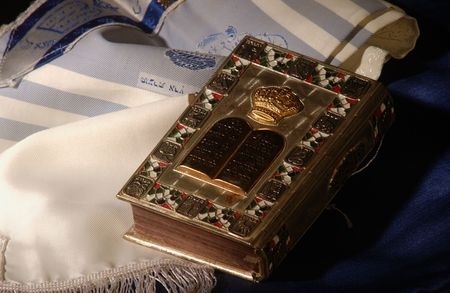 An understanding of the development of what we call the siddur today. This class will fuse history, halachah, and Chazal to understand and appreciate the structure and meaning of prayer. Each class will be independent of the other.